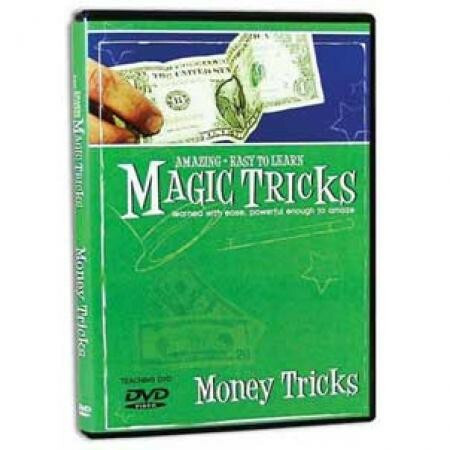 Learn amazing tricks using money! 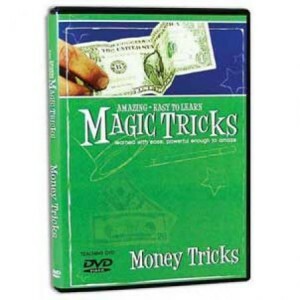 Easy to learn routines, including the Chango Bill, Levitating Bill, Coin from Bill, and much more! Collect the series!